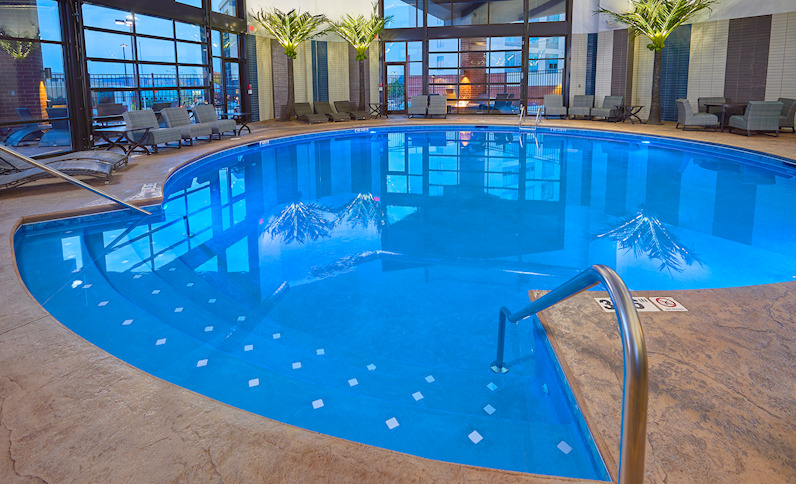 Now Open Our Year Round Indoor Heated Saltwater Pool and Outdoor Fire Pits! 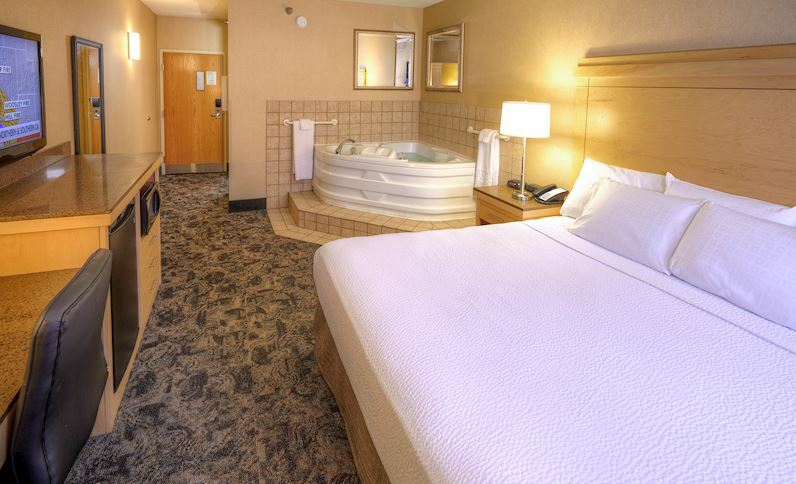 An oasis of a warm tropical paradise awaits you in our new addition. 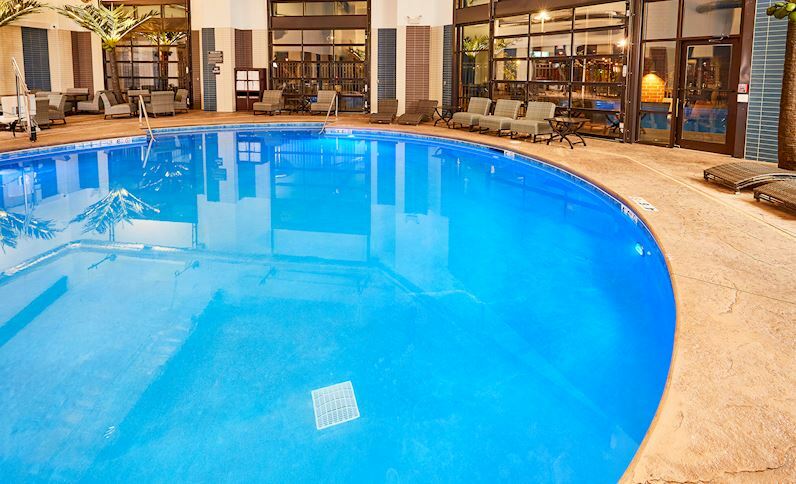 Our indoor heated pool is open year round. 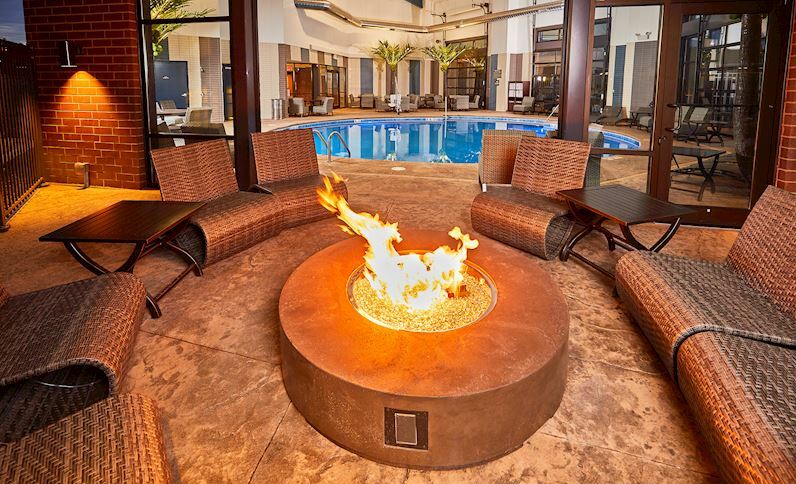 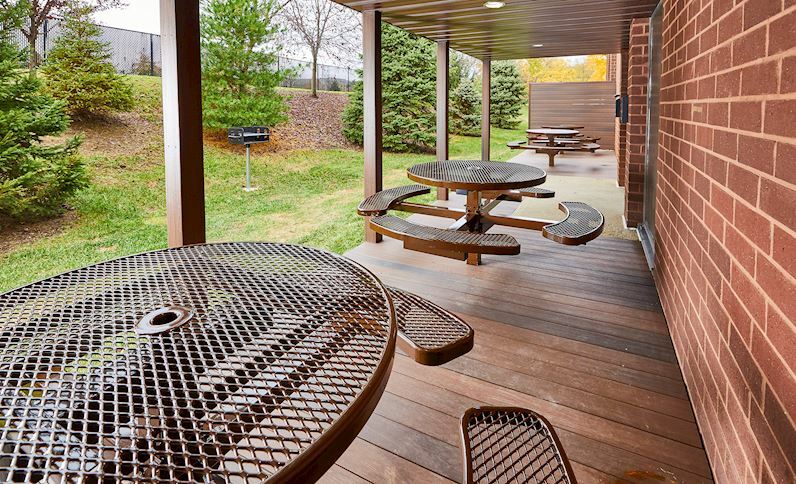 Relax, take a swim and maybe even enjoy sitting by our outdoor fire pits with family and friends. 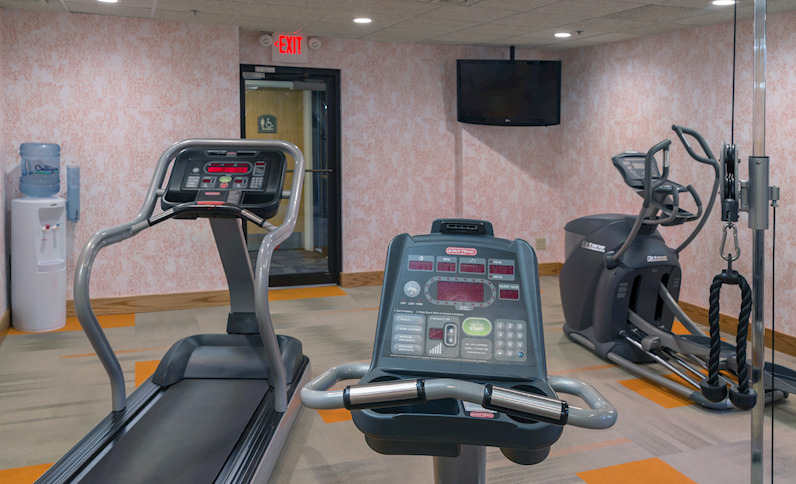 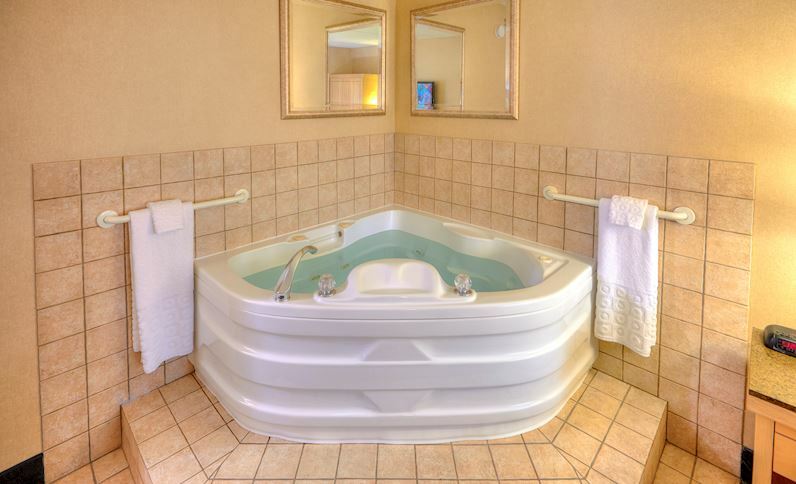 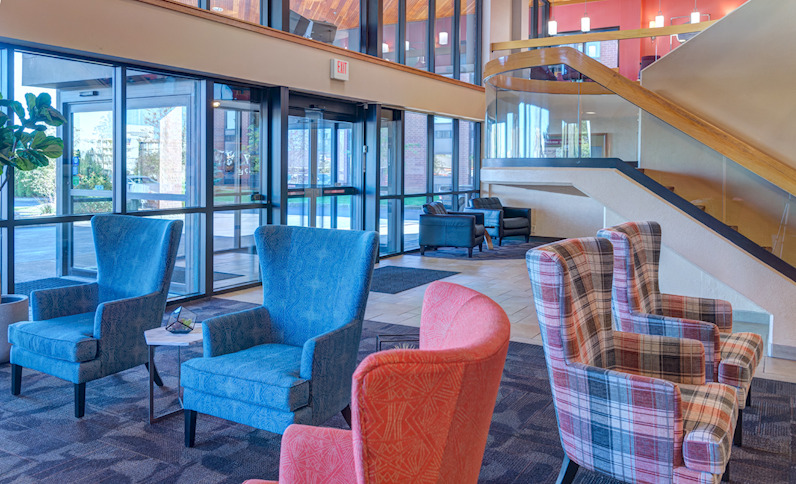 Just another great feature of the LivINN Hotel Sharonville Convention Center! 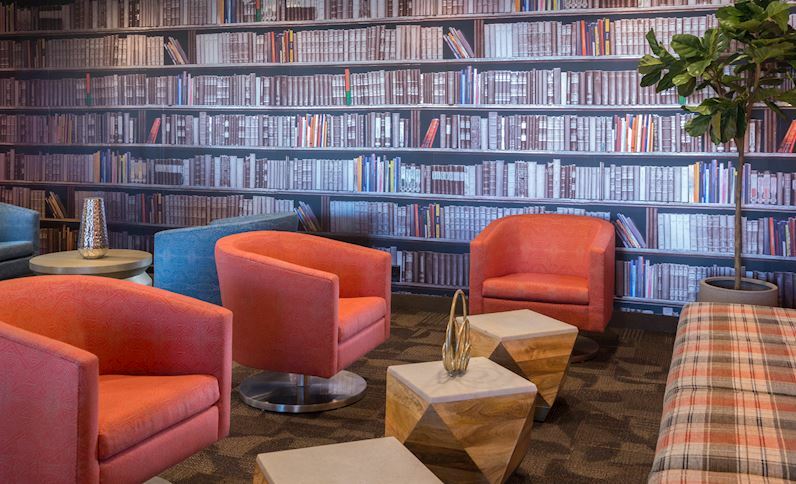 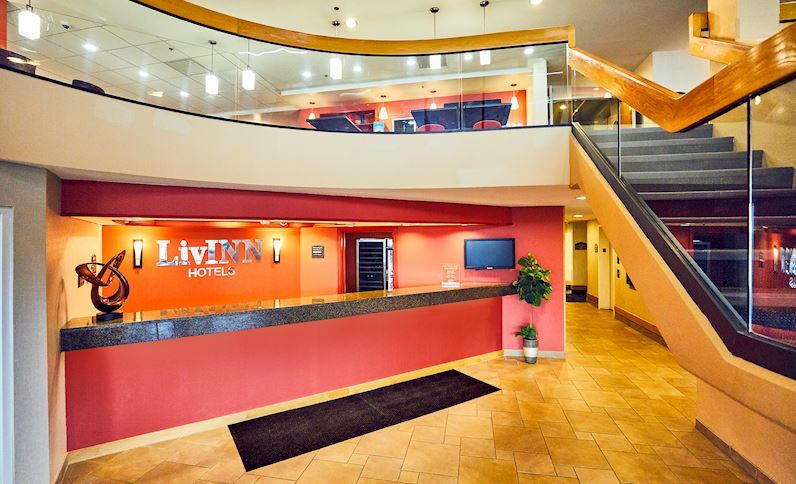 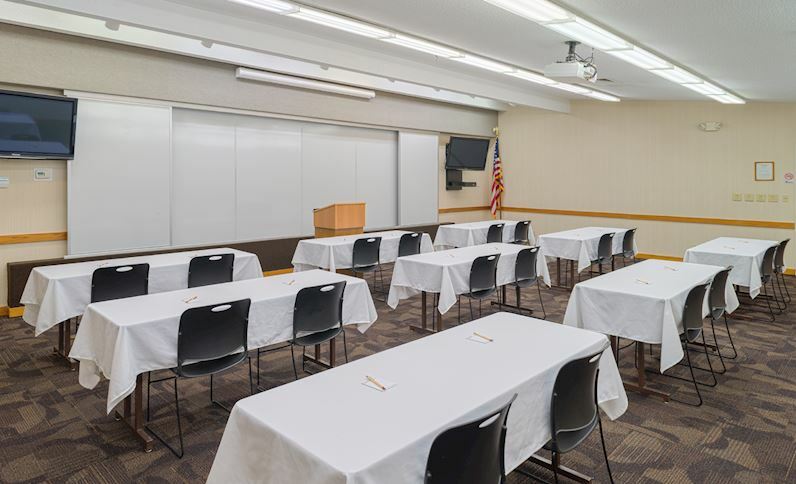 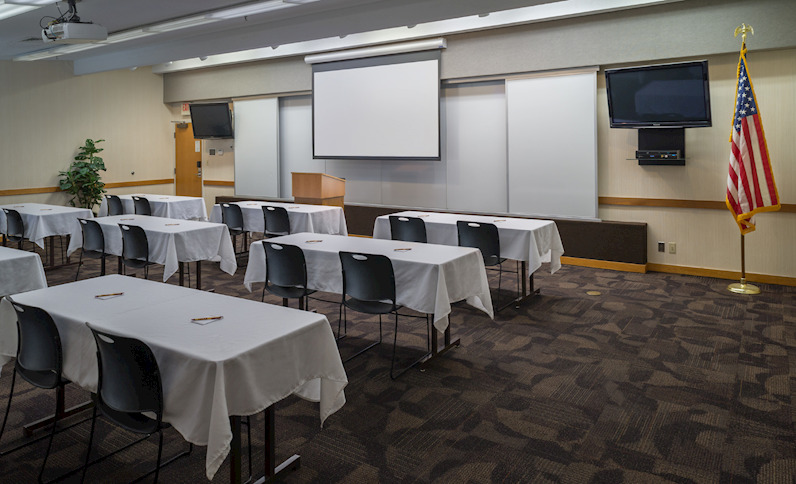 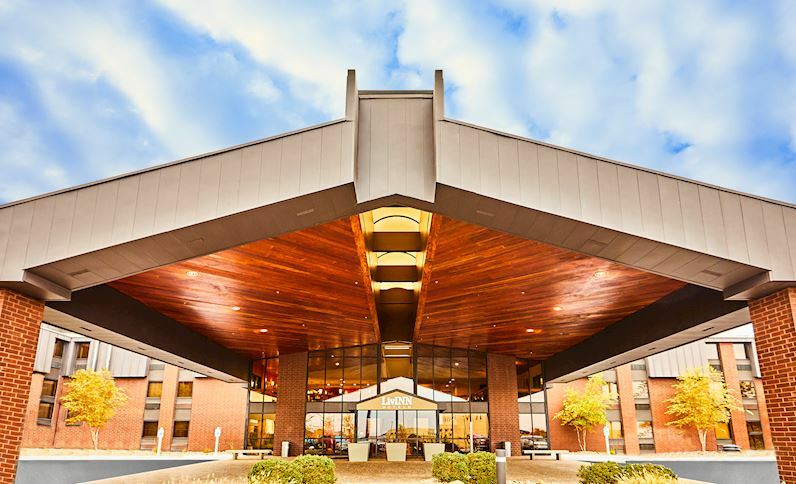 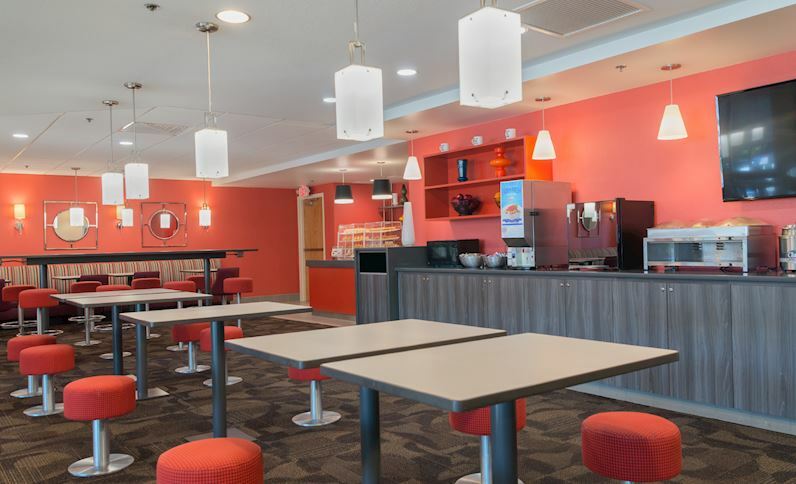 The LivINN Hotel Cincinnati / Sharonville Convention Center offers contemporary spaces for living, working and relaxing. 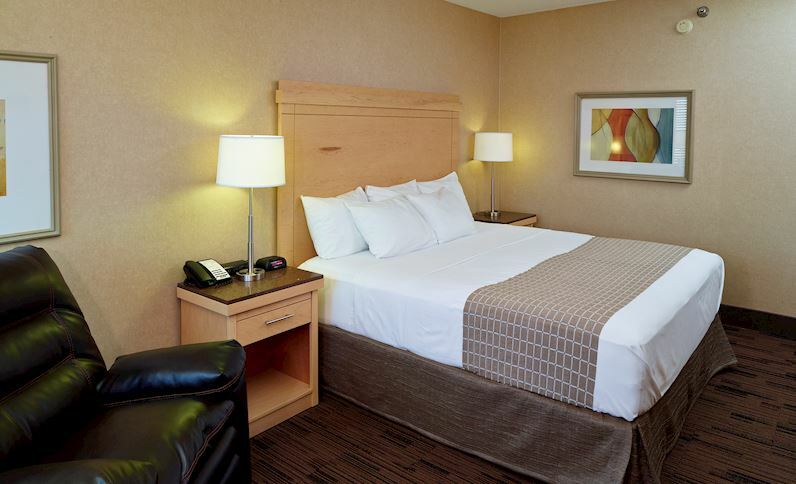 Sleep well in our modern rooms and suites outfitted with custom maple furnishings, pillow-top bedding, and smartphone streaming capabilities. 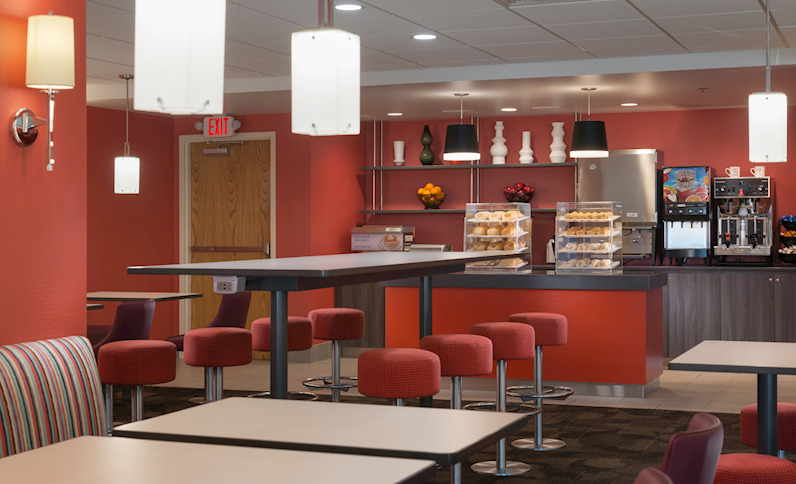 Rise and shine with our complimentary hot breakfast buffet with make your own pancakes. 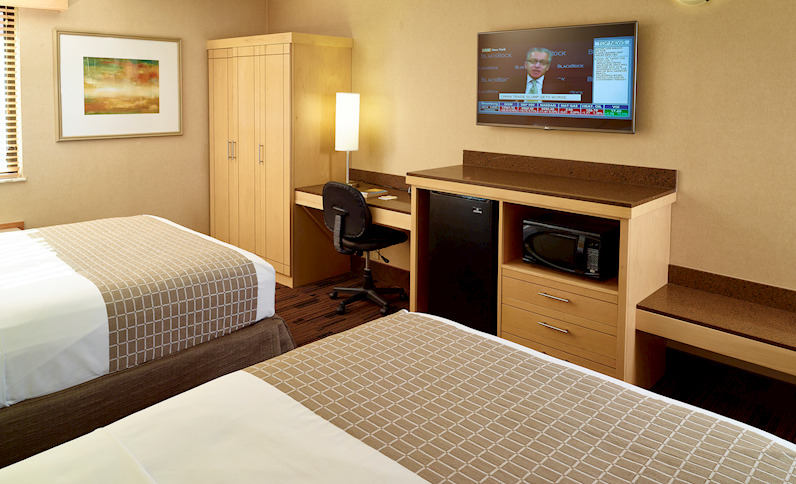 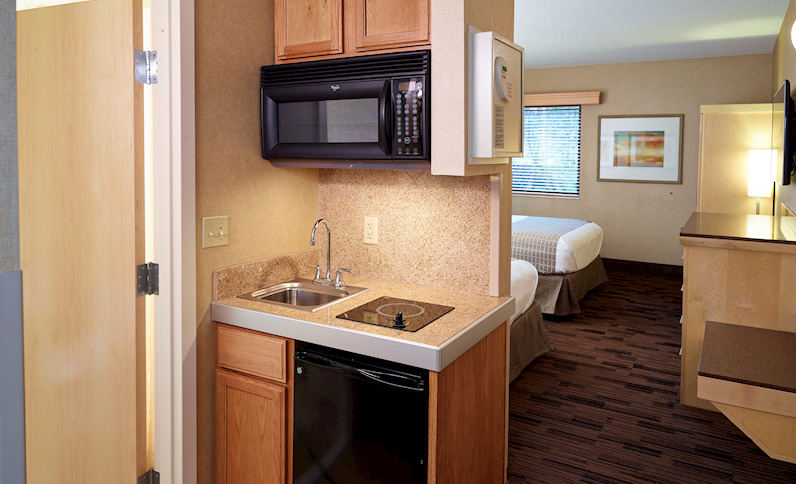 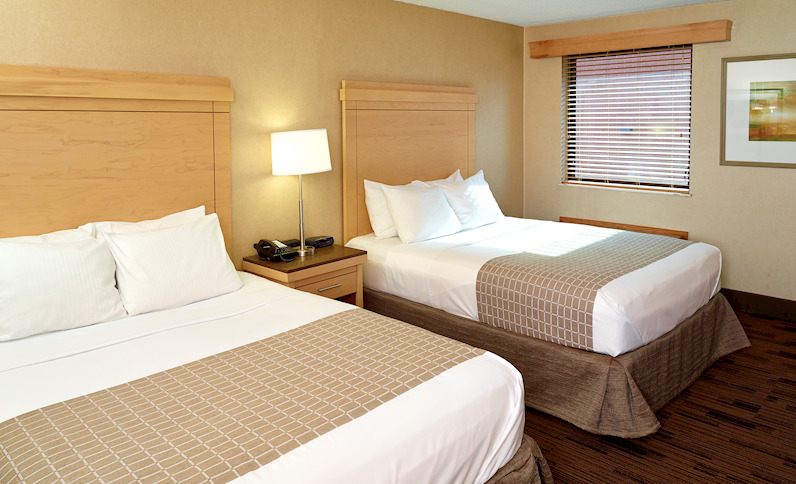 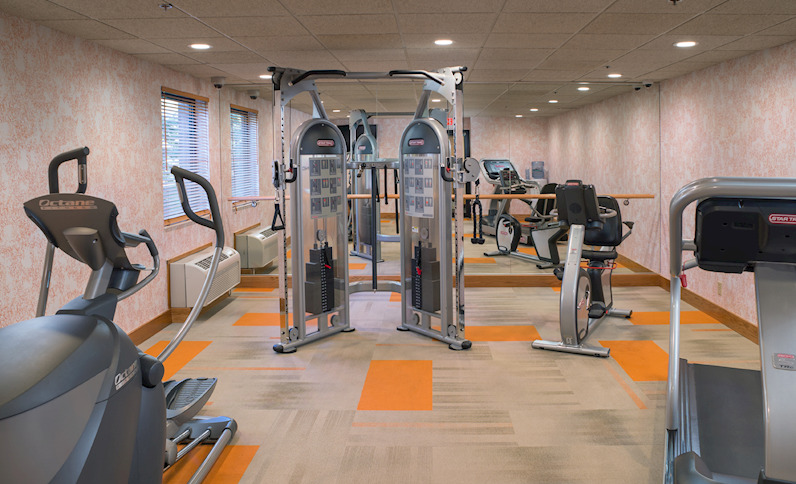 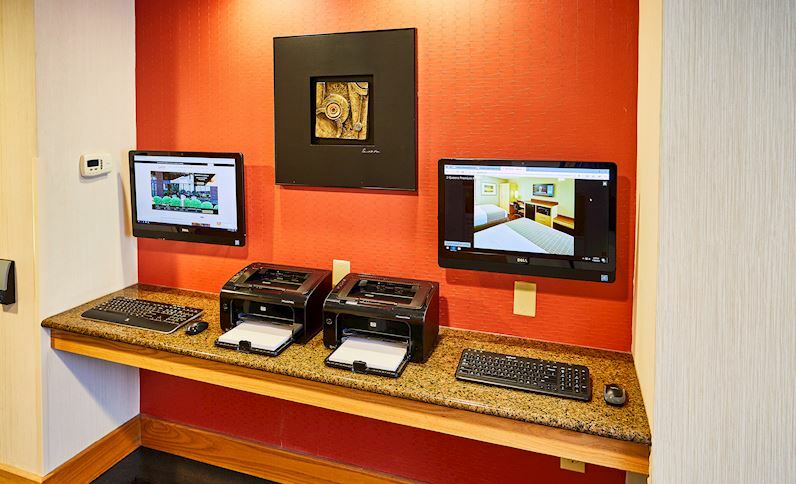 Relax in freshly renovated rooms, studios and suites with pillow-top mattresses, HDTVs, microwaves and refrigerators. 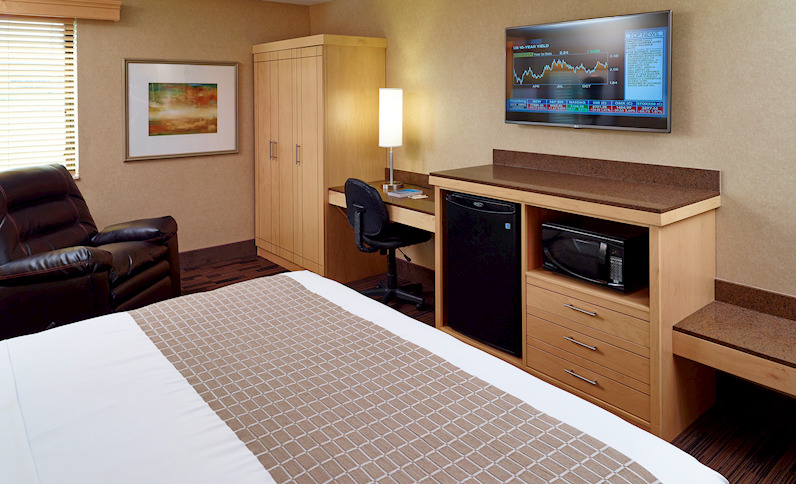 Read why guests love our welcoming Cincinnati hotel, from our hot breakfast to extended stay suites. 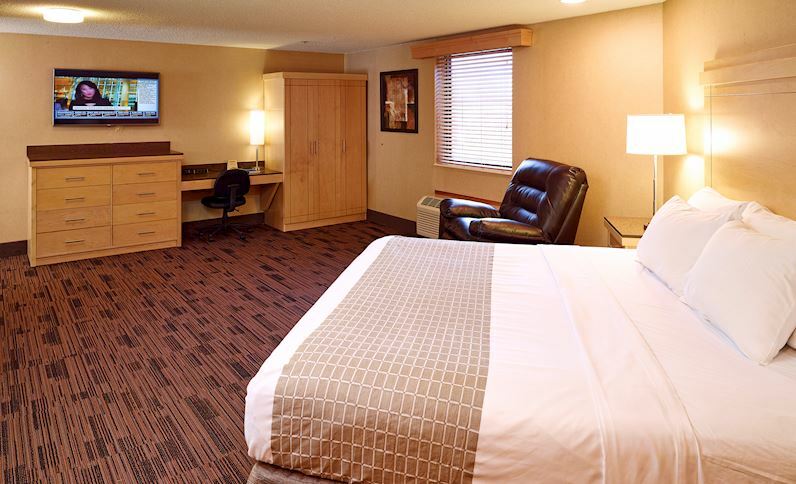 Discover family attractions like the Cincinnati Zoo and Kings Island, catch a Bengals game and explore the local scene.